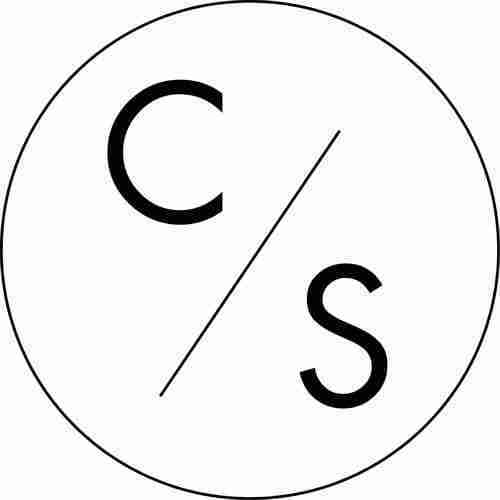 Corsica Studios is as gritty, no-nonsense and off the beaten track as the underground sounds it hosts. Featuring intense, experimental noises from the fastest rising names in house, dubstep, drum ’n’ bass and beyond, the two-room 450-capacity venue in Elephant and Castle is one of the capital’s go-to spaces for sweat-soaked all-nighters. Better yet, it’s run not-for-profit, with an aim of fostering creativity in a London suburb in regeneration. Electronic crews Bleep43, Plex, Tief, Trouble Vision and Low Life all regularly stage nights here…..
BBB: What was it that inspired you to enter the unpredictable world of putting on parties, and why do you think ‘Corsica Studios’ became such an iconic clubbing brand? C – I began putting on parties while at University in London. Initially it was a University project but I got a taste for it pretty quickly and the best part of a decade later im still doing it. Corsica was actually the first venue I used, and having done a few things elsewhere, nothing else compares in London. M – I actually got my ‘in’ at Corsica through Chris, helping out with his parties early on through standing around on street corners giving out flyers, I ended up working at Corsica putting running my own party. There are some amazing clubs and parties in London but Corsica is so friendly, welcoming and has a reputation as one of the best soundsystems around and so attracts a lot of artists to play..
C – From my experience the best chance you have of developing a long running night is by maintaining the love you had for music that motivated you to start in the first place. As long as you have this then your music policy and audience will evolve as time goes by regardless of trends. The artists that headlined my first few parties couldn’t be more dissimilar to the artists I currently book. M – Yeah Id agree with that, if you are just tending to trends and fads then it will be clear through the test of time that you are just jumping from one band wagon to the next. I dont really book anyone I am not genuinely interested in and who I really like. Not every party will go well, its just about learning from mistakes (something that i am definitely still doing) and keeping it fresh too, always keeping an eye on new talent..
C – I’d definitely still work in music. Alongside promotion I also work in artist management, so most likely that full time. M – Well, promoting got me in to my other job which is a booking agent at Secret and a little artist management, so I guess if that door hadnt have been opened through working with Corsica I might still be building houses out of wood and living in a caravan. I would have always been collecting, playing and making music though but maybe just as a hobby. C – In London clubbing culture is so broad it genuinely caters for everyone who has an interest in it. Whether thats the most commercial sounding dubstep hybrid or the most obscure nordic disco there will be parties servicing the respective genres and scenes. In my eyes this can be only a good thing and for this reason there’s not much i’d change about it. It’s easy as a promoter to grumble about competition and spiralling DJ fees, but if you know your tastes you can literally go to amazing parties every weekend in the capital. C – Paradise Garage, Studio54 and The Loft without a shadow of a doubt. M – hmmm, yeah id have like to have seen Larry Levan back in the day, not sure I could handle an early 90s rave anymore! In fairly recent history, but history none the less, I went to one or two amazing parties at Bar25, which sadly is no more.. Id love to go back to one of them, the confetti parties were a lot of fun and the vibe was unbeatable. I dont know who was playing but that didnt really matter.